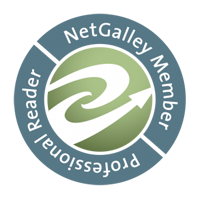 Hazel Gaynor is an author I really want to read. Her debut, The Girl Who Came Home, is on my TBR list and I can’t wait to read it. 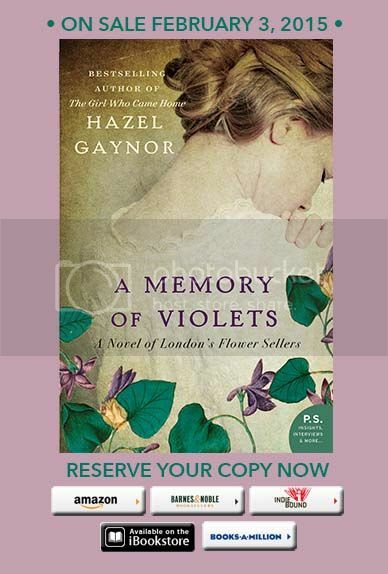 I’m really excited about her second novel, A Memory of Violets and the cover is lovely!